Bring positive energy with this Carpe Diem mantra bracelet.. 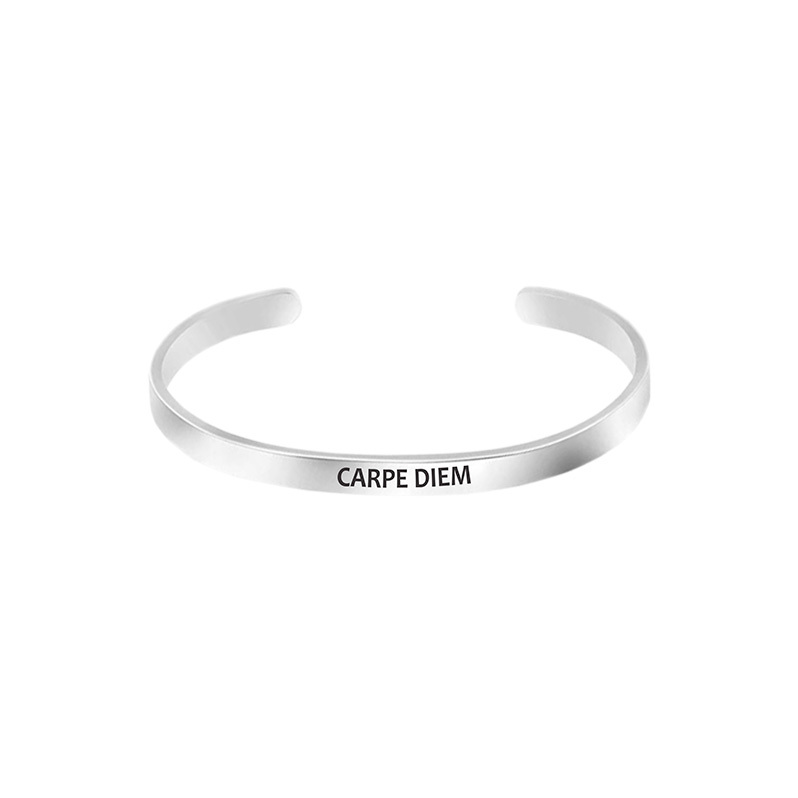 Simple and elegant sterling silver mantra bracelet with “Carpe Diem” to inspire and empower you. Wear this personalized bracelet every day to bring positive energy into your life and to remind you of your inner strength to climb and conquer any mountain. Perfect as stacking bracelets. Select from our collection here. 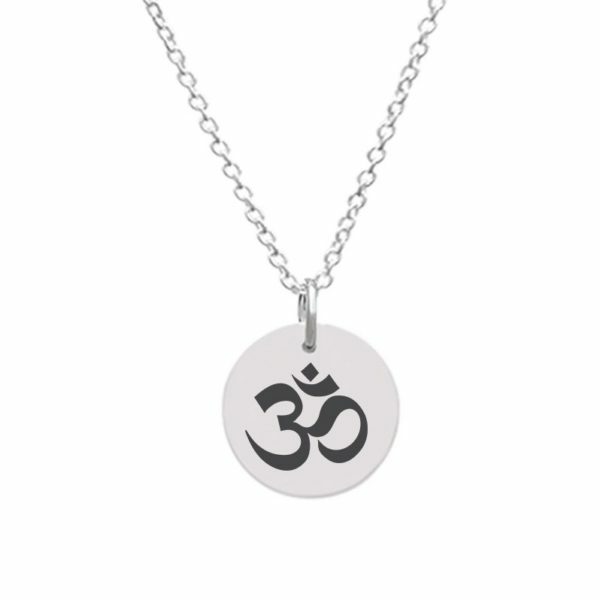 Simple and elegant sterling silver mantra bracelet with Carpe Diem to inspire and empower you. Wear this personalized bracelet every day to bring positive energy into your life and to remind you of your inner strength to climb and conquer any mountain. 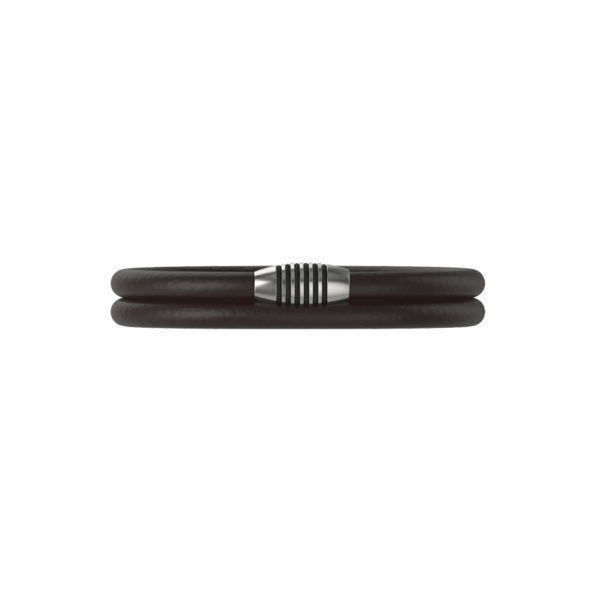 Perfect as stacking bracelets. Select from our collection here.